Microsoft New Zealand honoured a wide-ranging crop of new and current partners last night, with cloud dominating at the 9th annual Partner Awards, held at a black tie event in Auckland. 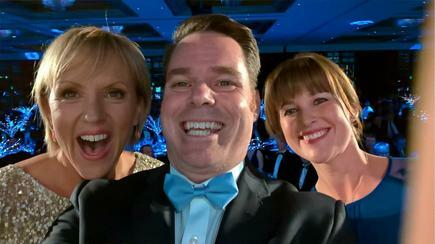 During an evening of thrills and laughs - in which the tech giant raised $26,000 for Stand Children’s Services thanks to generous partner donations during a live auction - the cream of the Kiwi channel joined together to celebrate another stellar year of business across the country. Such growth across the local IT sector played out in the numbers, with Microsoft recognising partners in 22 categories that celebrated core partner competencies, showcasing excellence in innovation and implementation of customer solutions based on Microsoft technologies. 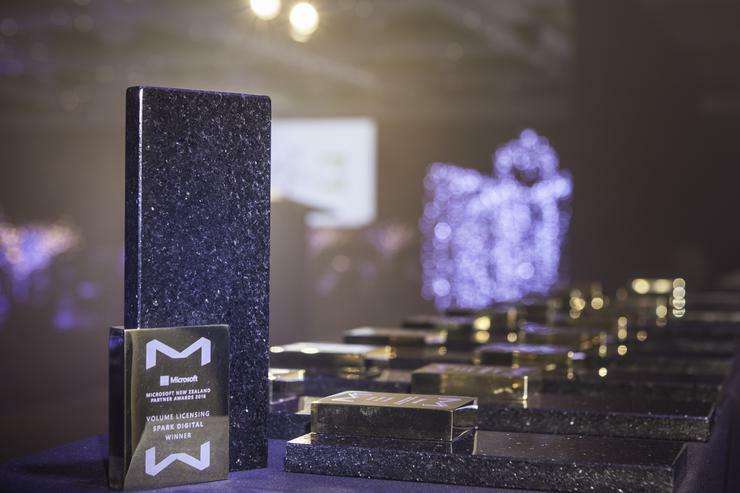 “In this year’s winners list it was great to see a mix of consistently performing winners from previous years and some exciting new entrants from our booming IT sector,” says Brent Kendrick, Director of Small and Midmarket Solutions and Partner Group, Microsoft. The 2016 Partner Awards also saw the introduction of a new award category - Innovative Software Product of the Year – which is all about recognising ISVs that have built an innovative product on the Microsoft stack which utilises the power of the cloud. “We were pleased to see a high number of competitive entries in this inaugural category,” Kendrick adds. Judges felt 11Ants Analytics has “enormous global potential” and is already becoming a great Kiwi export story, from start up through to global ISV. “We look forward to seeing their business grow further in the next 12 months,” Kendrick adds. The New Zealand Microsoft Partner Awards act as a springboard to the Global Awards programme with winners and finalists encouraged and supported to enter in the global awards. Kendrick says this year’s global winners will be announced at Microsoft’s Worldwide Partner Conference taking place in July in Toronto, Canada.